Hope you guys are having a great new year. I appreciate all of you that stick with me on the channel! 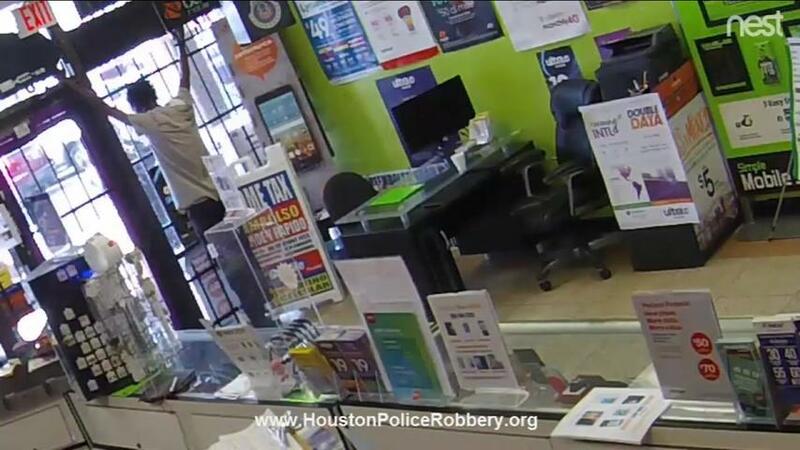 This is a case of John Bell, a really smart criminal that decided to rob a business even with kids present. John failed miserably when he got himself locked inside. Now he's locked inside another facility for 5 years. John makes me happy. Side note: when gun won't shoot through lock effectively, also do not try to user your body. IT will not work. I realize now that I said "John Hall" in the video. Probably because I was thinking about Hall and Oats. I decided to not worry about the mistake. My bad. APPAREL: http://www.relentlessdefender.com/mtc Use code "mikethecop" to get FREE shipping.